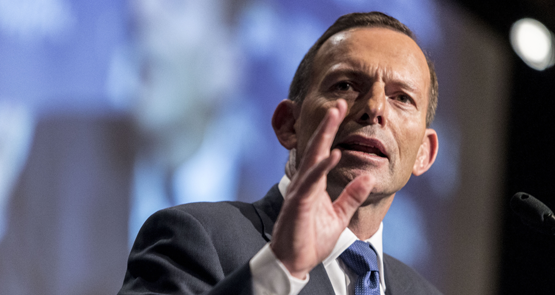 When the time comes for a truth and reconciliation commission into what the Abbott government did to the country, the gutting of the Renewable Energy Target and the Clean Energy Finance Corporation will surely be one of the most prominent issues. To placate and persuade a bunch of brown and old energy providers, the government is willing to reach into such bodies, rip out their funding, direct them away from successful programs into speculative ones, and attempt to destroy an entire sector with deliberately introduced uncertainty. Who can forget the screams about the proposed "Consensus Centre" run by climate change sceptic Bjorn Lomborg? But our universities are chock-full of "Confucius Institutes" meant to peddle the Chinese Communist Party's soft power.